Imagine if you could receive coaching about employee engagement from the comfort of you office in less than 15 minutes. Wouldn’t it be great to learn easy to implement strategies to transform engagement? That’s what what this coaching program is all about. You’ll receive 26 short video coaching episodes (4-6 minutes) with ideas for small, actionable steps that will have a big impact over time, turning “Engagement Dread” into an engagement thread that can be woven into every aspect of your daily work. Are you ready to continue to improve your team’s engagement? 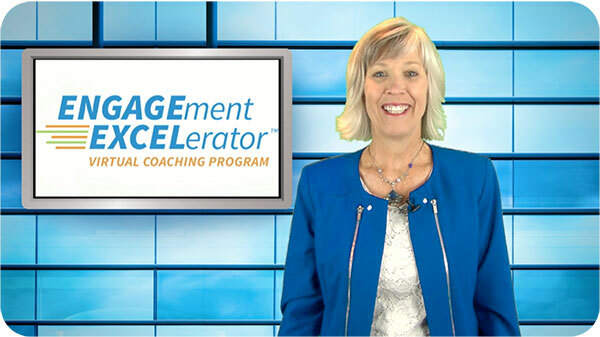 Don’t wait; click to learn more about the Engagement Excelerator Virtual Coaching Program today! 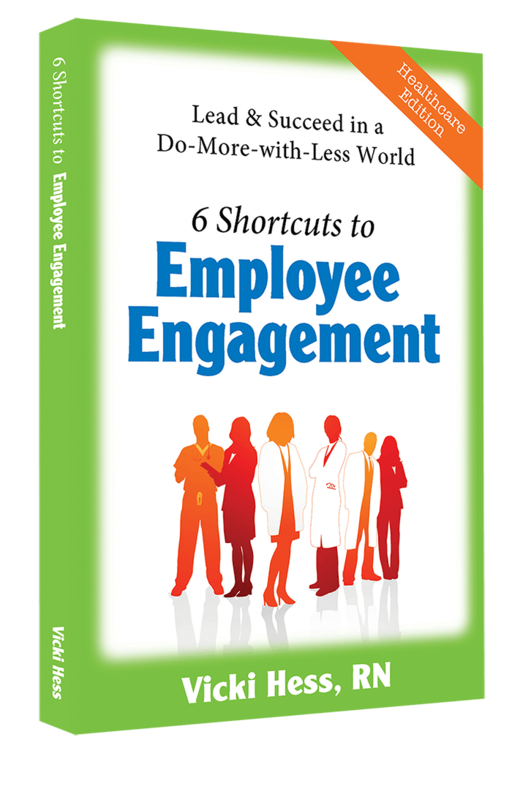 The Healthcare Edition of 6 Shortcuts to Employee Engagement includes the same great easy to implement, high-impact ideas for leaders struggling to keep employees engaged with a special focus on healthcare. Taking into account the rampant change healthcare leaders and their teams are experiencing, Vicki provides an effective method for improving engagement that works along with (rather than in addition to) all the other priorities in their day. Are you sick and tired of having to do more with less? 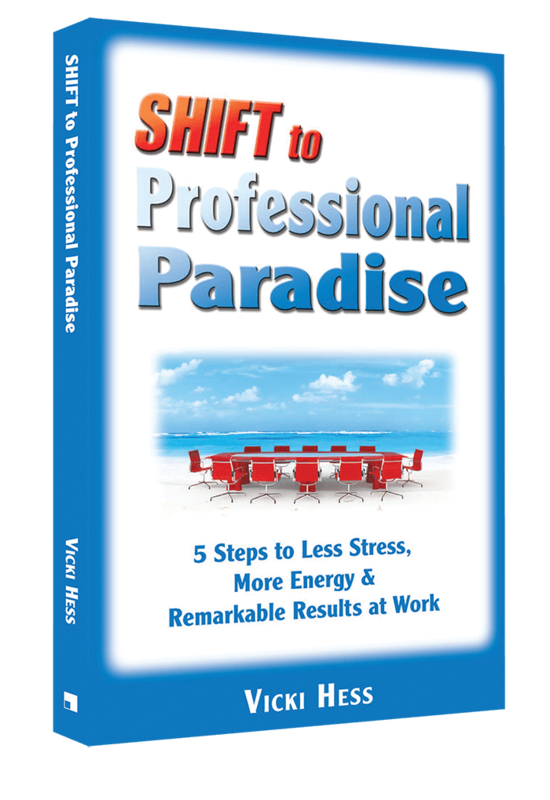 Are you struggling to keep up at work dealing with constant change?Using the proven, proprietary and simple SHIFT methodology, you learn to turn workplace POWs into WOWs and walk away with the skills and the tools to create a Professional Paradise you have only imagined until now. Nurse managers often find themselves performing a balancing act. A typical day involves solving personnel crises, managing administrative expectations, and providing solid leadership all while remaining a champion for patients well-being. 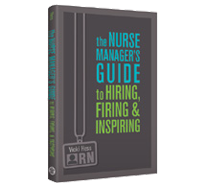 The Nurse Manager s Guide to Hiring, Firing & Inspiring empowers nurse managers to be successful in all aspects of their positions. This book offers a wealth of tools and tips for hiring the right person for the right job, making key personnel and budgetary decisions, improving employee morale, and more. 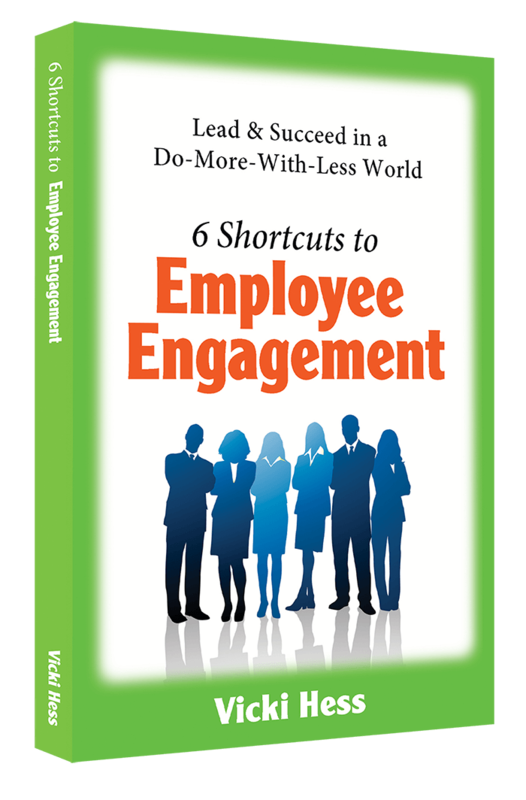 6 Shortcuts to Employee Engagement is a treasure trove of easy to implement, high-impact ideas for leaders struggling to keep employees engaged. Most leaders really do want to improve employee engagement – they just don’t have an effective method that works along with (rather than in addition to) all the other priorities in their day. Imagine if everyone in your department chose joy instead of frustration. This button is a reminder to create your own Professional Paradise every day. Wear this “Choose Joy” button (2.25″ round with locking pin back) as a reminder to be grateful for all of the great things that happen at work. Please email Vicki for bulk pricing.